Yoga is usually associated with stretching into poses and breathing slowly but it's also known to greatly increase your flexibility, core strength, posture, heart, and mood. From beginner to expert, downward dog to taraksvasana, yoga is for everyone! This 5,000-year-old practice, when done right, is a relaxing endeavor for friends, family, and individuals alike to try to find physical, emotional, and mental balance. 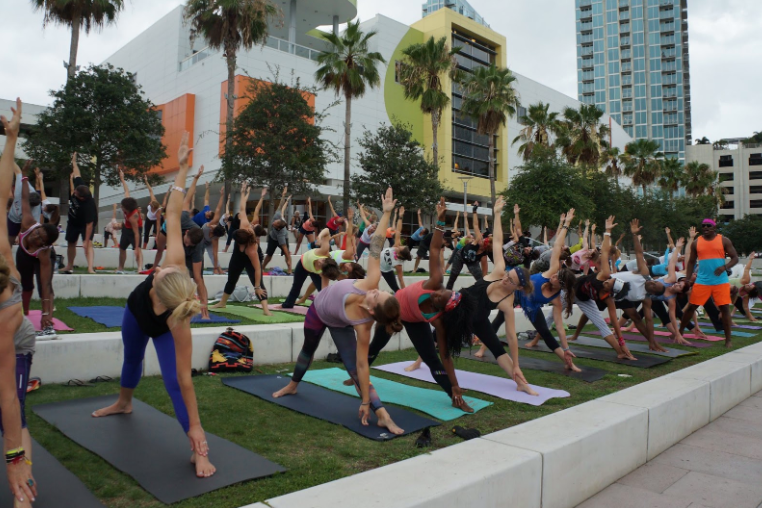 Find more things to do in Tampa and fitness centers in Tampa right here with your source for everything local, 813area!